It's about to become much cheaper to get to the Caribbean. 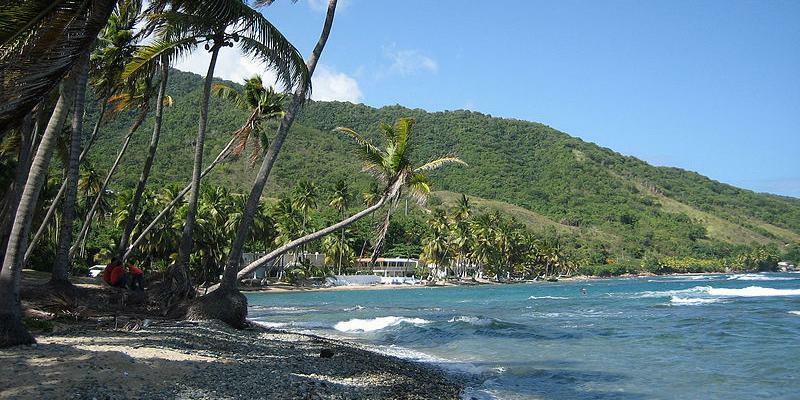 Budget carrier Norwegian has announced new Caribbean flights with direct routes from London Gatwick to the Caribbean island of Puerto Rico, scheduled to start in November 2015. One way fares will start at £181, meaning a return flight could cost under £400. The eight-hour flight will be on one of Norwegian's fleet of new Boeing 787 Dreamliner aircraft. Puerto Rico has traditionally been a favourite of American travellers, both for its proximity to the US and for its cultural ties to the States. Norweigan has entered the budget travel market since in a serious way in recent years. It only entered the long-haul market in 2013 but soon started a price war with BA and Virgin Atlantic with flights between London and New York Norwegian chief commercial officer Thomas Ramdahl told media: "The response we've had on our intercontinental destinations has been overwhelming and it is obvious that affordable fares were scarce before Norwegian entered the market. "This makes it even more enjoyable to add more destinations to our route map of more than 100 destinations." View our villas in Jamaica, villas in Barbados, villas in Saint Lucia and villas in Dominican Republic.